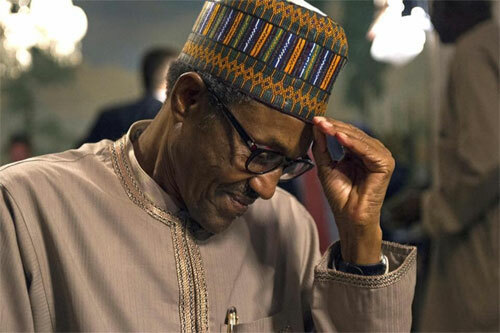 IF the opinion poll on the February 16 presidential election sponsored by the ANAP Foundation is anything to go by, President Muhammadu Buhari of the All Progressives Congress, APC, will be re-elected. However, the Peoples Democratic Party, PDP, Candidate, Alhaji Atiku Abubakar, may close the gap and win, if the mass of undecided voters in areas considered as his strongholds cast their votes. We have depreciated Boko Haram’s efficacy – Nigerian Govt.